ALSO, MAXIMUM HEIGHT ABOUT 1.625 INCHES. ALSO, MAXIMUM WIDTH ABOUT 1.625 INCHES. CERTAINLY, OFFICIAL TRADING PIN NEW. Indeed, buy this Hidden Disney Belle Pin Beauty And The Beast 2006 Limited Edition 3D Pin. 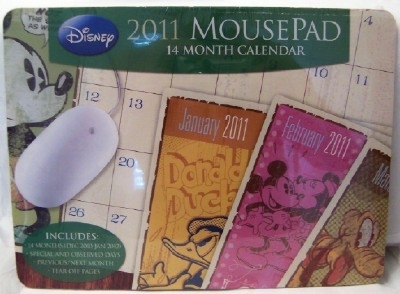 Above all, you will enjoy this great collectible Disneyana gift for yourself. Or you can give it to someone you know. Whoever gets it will love it!!! 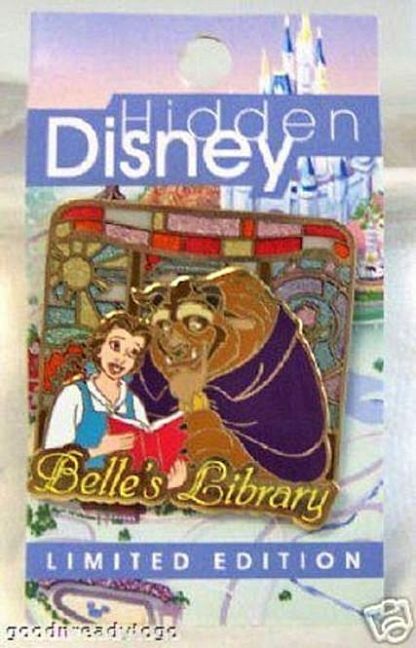 Firstly, 2006 PINTRADING AROUND WORLD PIN. MOST NOTEWORTHY, LIMITED EDITION OF ONLY 2500. ALSO, MAXIMUM HEIGHT ABOUT 1.625 INCHES. ALSO, MAXIMUM WIDTH ABOUT 1.625 INCHES. 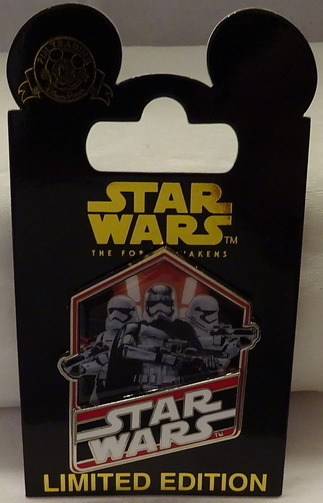 CERTAINLY, OFFICIAL TRADING PIN NEW. Beauty and the Beast is the thirtieth full-length animated feature film in the Disney Animated Canon and the third film in the Disney Renaissance. Importantly, the film is based on the fairy tale La Belle et la Bêteby Jeanne-Marie Leprince de Beaumont, (which was based on a more detailed story of the same name and plot, written by Gabrielle-Suzanne Barbot de Villeneuve) and uses some ideas from the 1946film of the same name. Most noteworthy, the film tells the story of a prince who is transformed into a Beast and a young woman named Belle whom he imprisons in his castle. 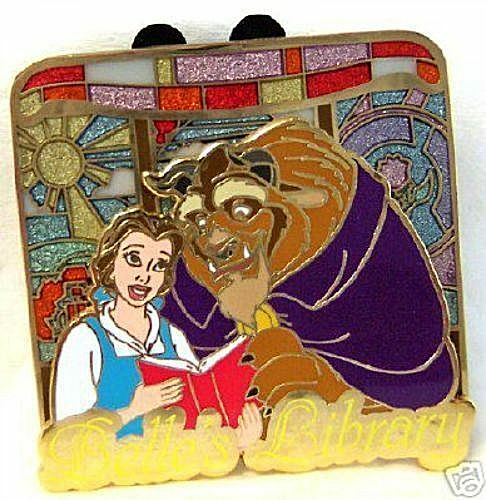 To become a prince again, the Beast must love Belle and win her love in return, or he will remain a Beast forever. In addition, Mickey Ears Pin Backs may have imperfections as sold by Disney. 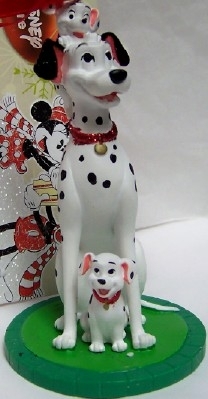 These include missing ears or size differences. MOST NOTEWORTHY, WARNING: CHOKING HAZARD – Small parts, Not for children under 8 years.